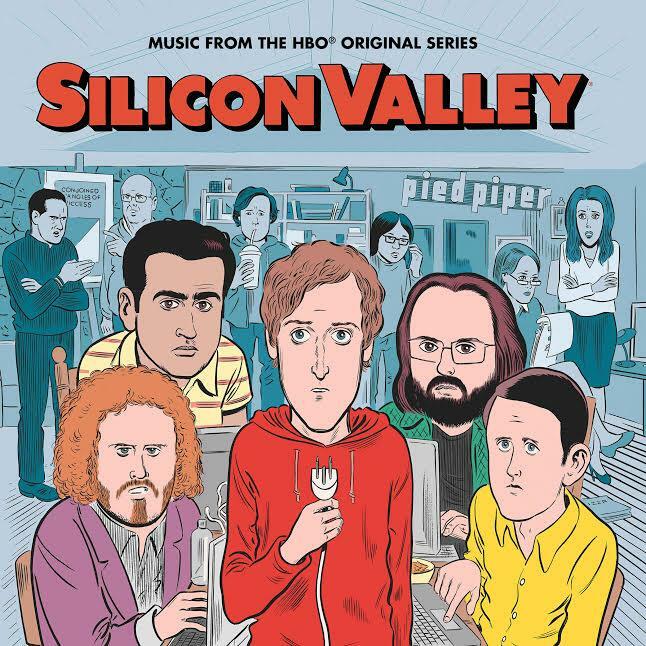 Hear the latest genre-defying offering from the "Silicon Valley" soundtrack. The new season of HBO's Silicon Valley has featured music from Nas, Danny Brown, OG Swaggerdick, and other special hip hop talents.The latest gem to be featured on SV is "You Came To Party," a collaboration between Too Short and Meter Mobb that defies categorization. Emotions are running high as Too Short enters the party and immediately spots a pretty girl who he wants to befriend. His intentions appear at first romantic, though he later reveals that he is primarily interested in receiving some "sloppy dome." Listen to "You Came To Party" and stay tuned for the full-length Silicon Valley soundtrack dropping on June 23. Pre-order it on iTunes. Baby can I get a dance?